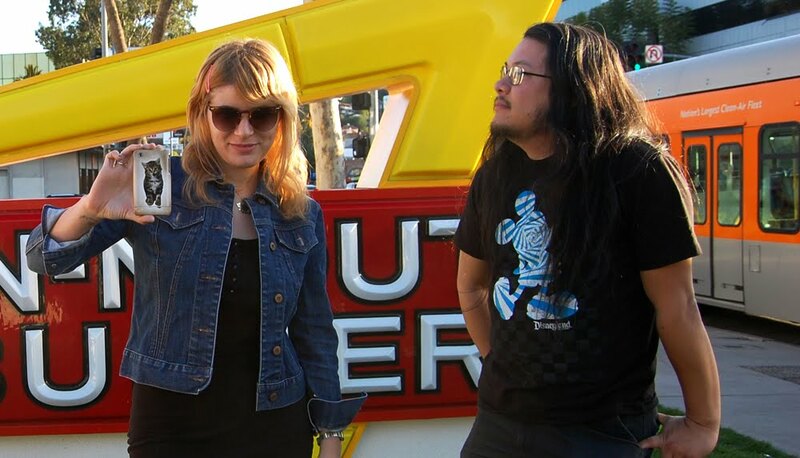 California themed Best Coast music video for “When I’m With You”. It features Beth in an odd romance with a fake Ronald McDonald, the beach, sunshine, and In-N-Out-Burger. Boy I would die for a burger and some animal fries right about now. My girlfriend, who is from Cali, is gonna love this video. Watch the Pete Ohs directed vid below. It will get you pumped for summer 2010.